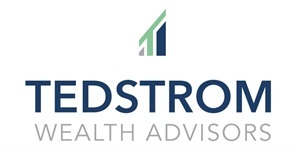 Welcome to the Tedstrom Wealth Advisors blog page. Our weekly blog posts will offer the latest financial news about investments, retirement planning and wealth management strategies. Please visit often, and if we can offer assistance or answer any questions, please Contact us. Is a Living Trust Worthwhile?